Infographic was originally published at Terry’s Fabrics. If you are a homeowner today, chances are you’re not a young adult and have a medium income (between £22,200 – £30,600). Homeownership has collapsed for young adults in the past two decades. The average holiday cost for a family of four is £4,792, which is merely nothing compared to £243,639 – the average property price in England. 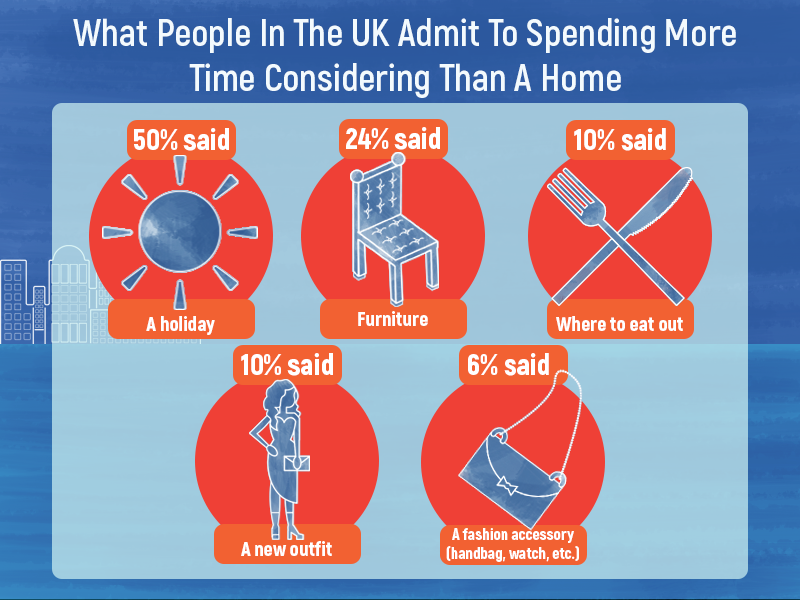 Yet, more than half of homeowners spent longer deciding on their holiday destination than viewing their property before buying, according to this new data. The results were startling, and it shows that maybe we can be too polite for our own good. “Can I use the bathroom?” – It’s a question us reserved Brits will never dream of asking when entering a stranger’s home. 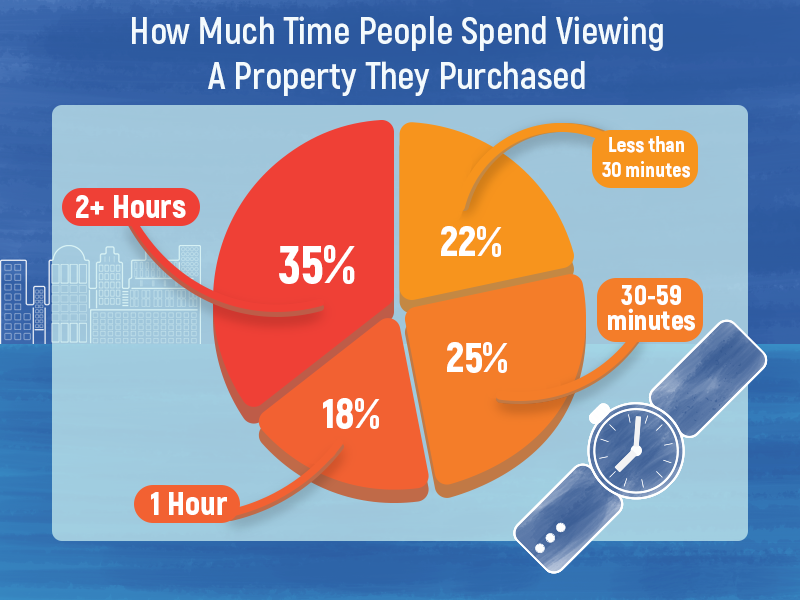 Especially not when viewing a property. But, over 23% of homeowners wish they could have had a bath or used the toilet to check if their new home had plumbing issues.